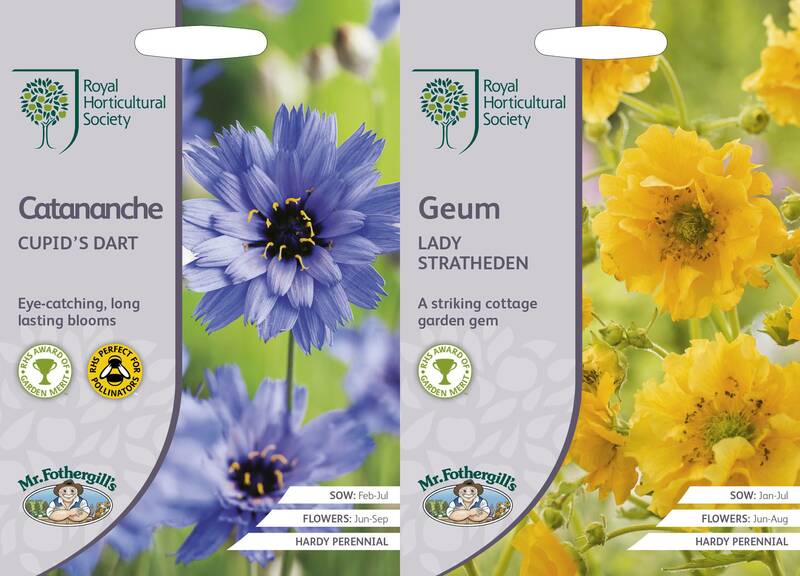 Mr Fothergill’s partners with the RHS to launch AGM seed range Mr Fothergill’s Seeds is proud to be the Royal Horticultural Society’s new preferred partner for licensed seed and seed gifting products, offering an inspiring seed range of flower and vegetable varieties which have all received the Society’s prestigious Award of Garden Merit. 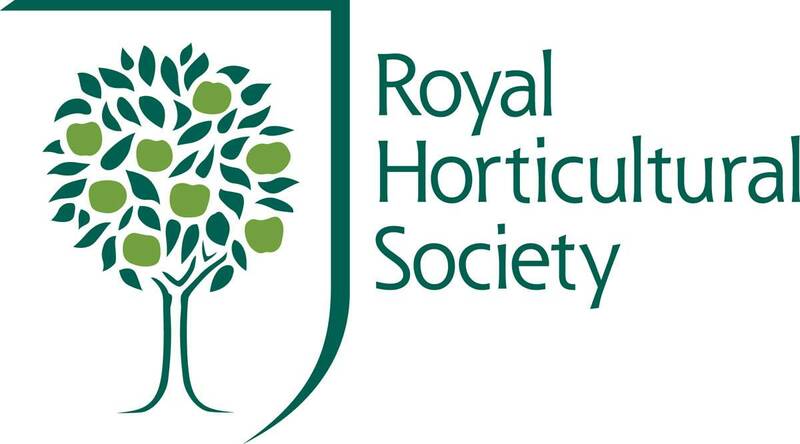 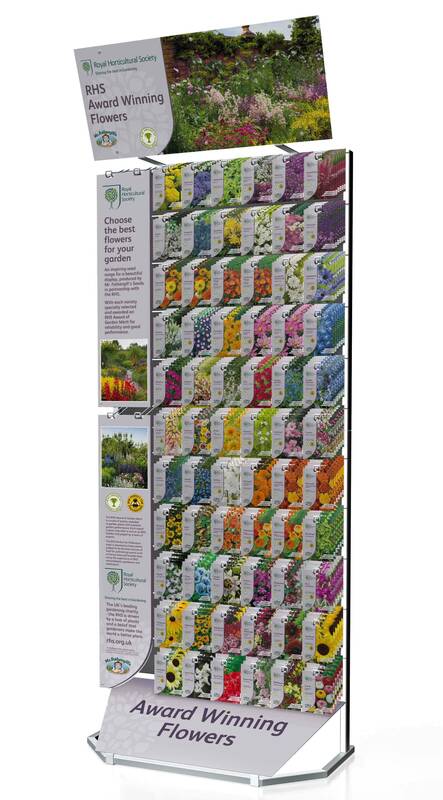 With attractive packet design and eye-catching POS, the new range is made up of 61 AGM winning flower varieties which have, wherever possible, been selected from the RHS Perfect for Pollinators list, maintained by RHS entomologists and beekeepers. 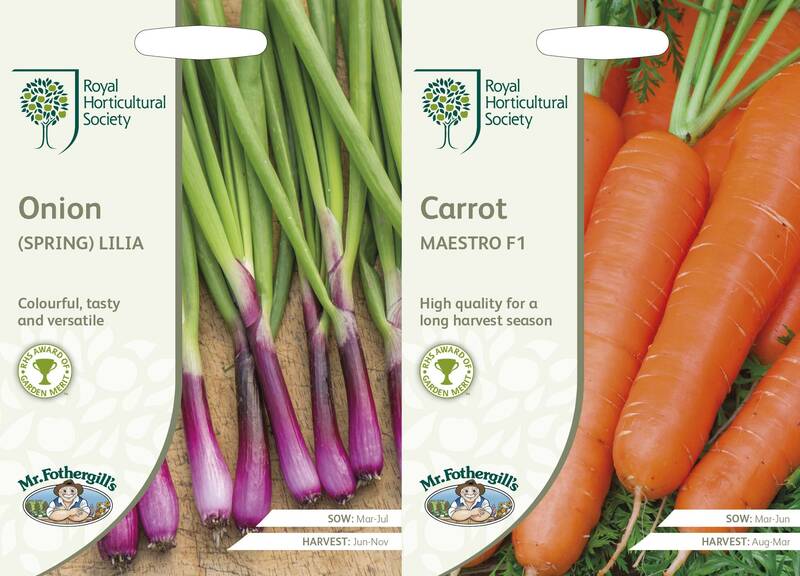 The vegetable collection, of 56 AGM winning varieties, includes excellent modern strains as well as much-loved, trusted favourites. 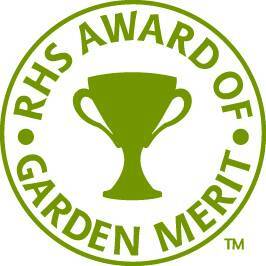 All have been selected for great flavour and yield.